After developing operational competencies in the investment fund industry within a key player in Luxembourg, Frédéric manages projects and advises since more than 17 years Asset Managers and Securities Services providers, focusing amongst others on operational excellence in custody and fund administration businesses. 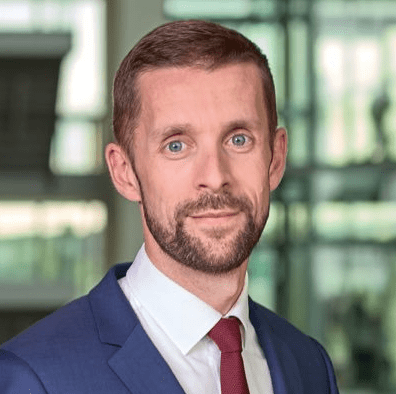 Besides, Frédéric is also in charge of the General Data Protection Regulation topic at PwC Luxembourg, driving the PwC expert team as well as the market approach. Frédéric is involved in the delivery of various GDPR assessment engagements. Workshop: SMEs and GDPR – How to handle your new obligations?